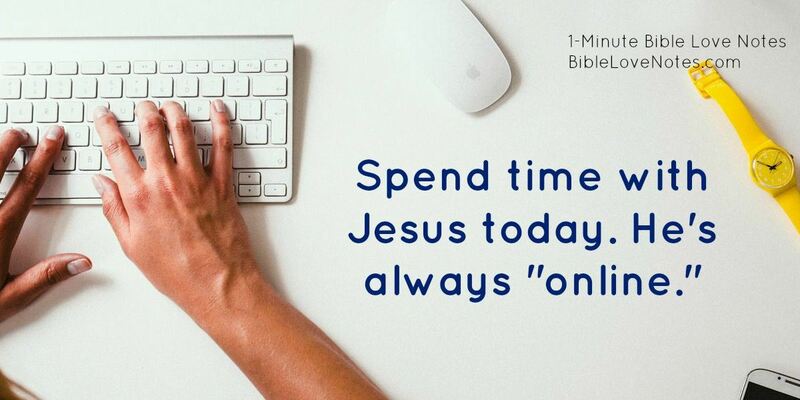 1-Minute Bible Love Notes: What's Your Addiction? I heard a woman say, "I'll stop smoking when God takes away the desire." Most Christians must diligently submit their wills to God and repeatedly deny their temptations. He realized others had quit and he could too. God wouldn't allow it to be too hard. That word from God gave him strength to deny himself. The principles in 1 Corinthians 10:13 are important to remember whenever we face temptations. What a great verse to remember and memorize. I'm not a smoker but I have a hard time with sweets and carbohydrates. Thank you. Yes, Connie, when my friend shared about it helping him overcome smoking, I immediately applied it to some of my "addictions." I will share that in another devo. 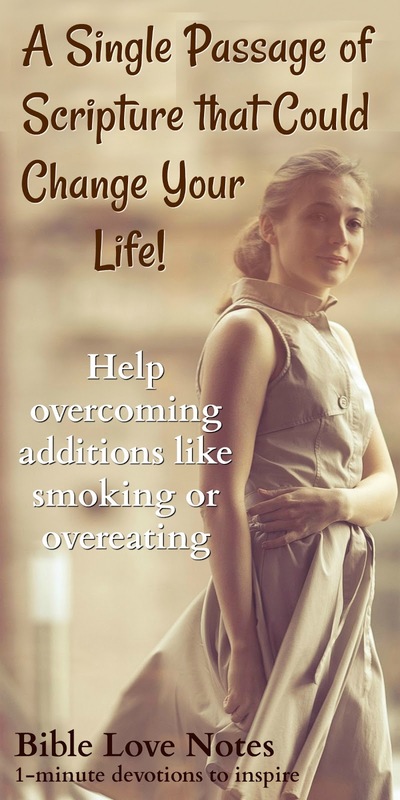 I was able to quit smoking one by the grace of God and a specific prayer for his help. . It worked but then I picked up the habit in 2007 and have not been able to break myself of it. I believe this prayer will help me this time thank you! I pray for your continued victory over smoking in Jesus Name!